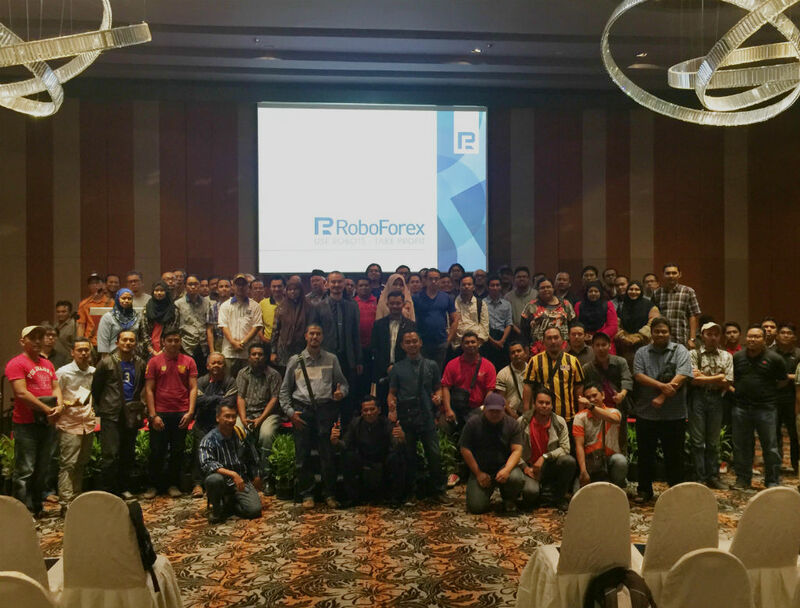 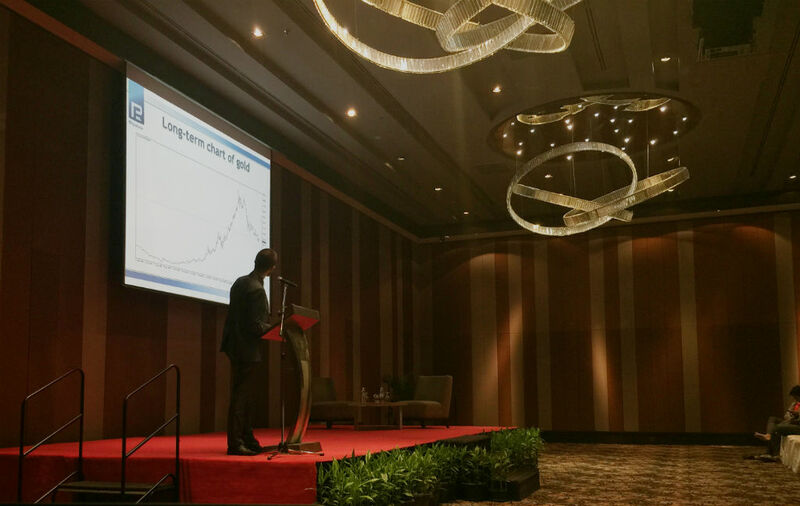 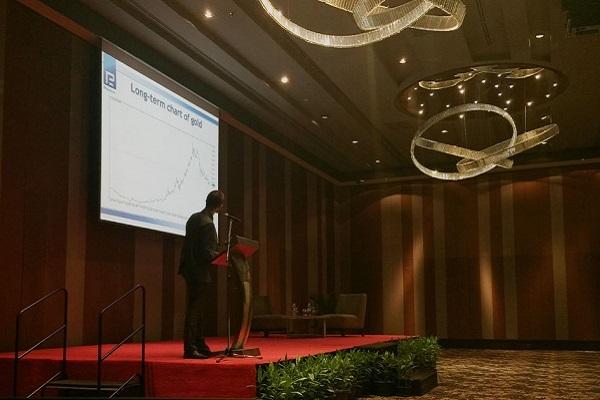 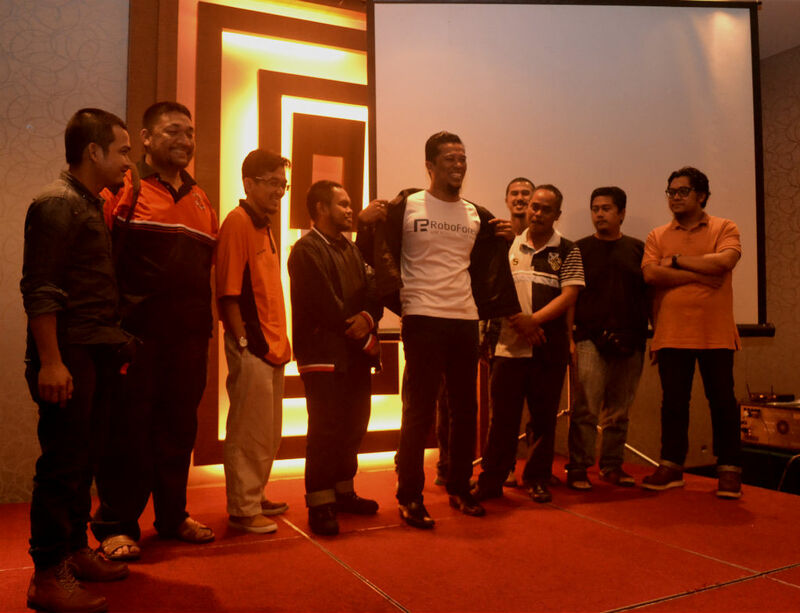 In the beginning of October 2015, RoboForex held "RoboForex Malaysia Tour 2015", several free-of-charge seminars for traders and partners in 5 Malaysian cities. 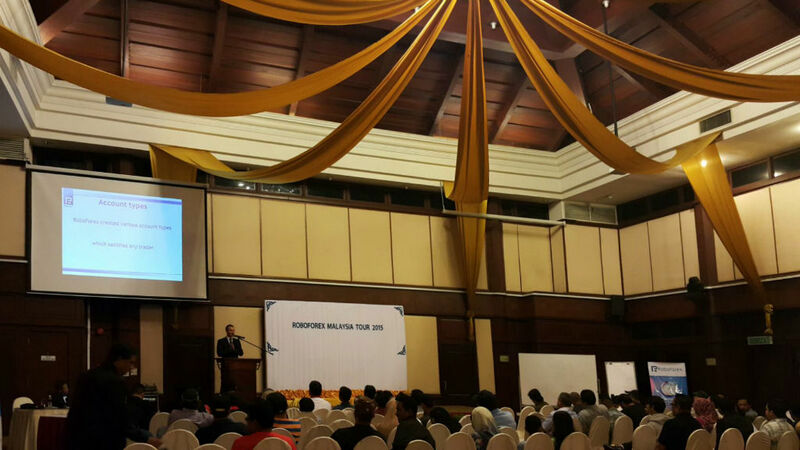 The event has finished, bringing a lot of positive emotions and impressions to all participants. 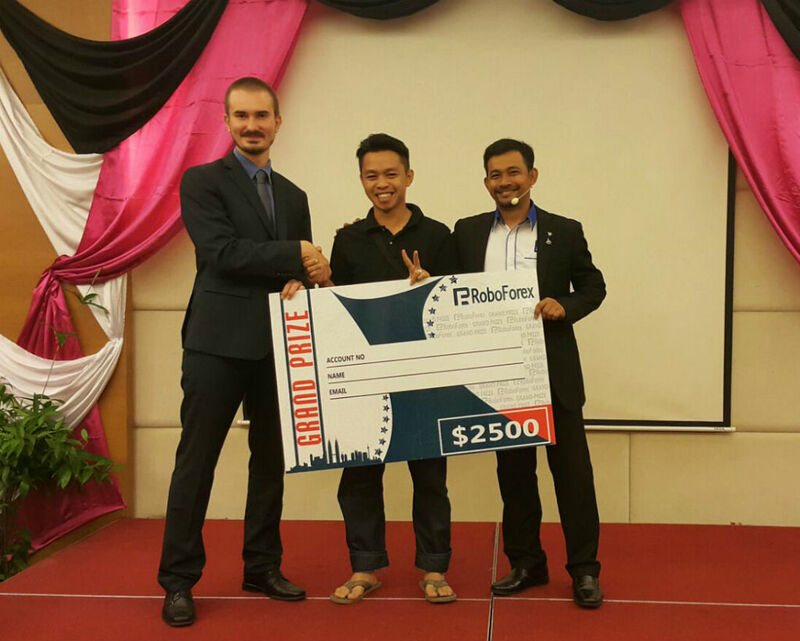 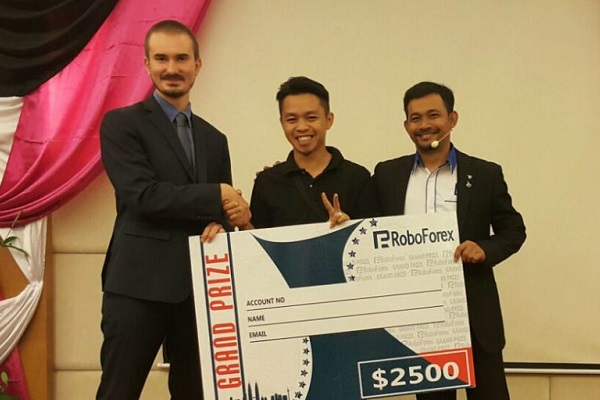 "RoboForex Malaysia Tour 2015" is the first event of such level delivered by the Company. 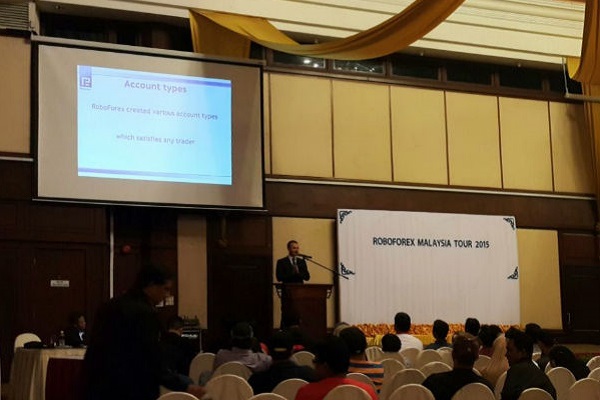 The main result of the tour is the increased level of Asian traders’ and investors’ credibility and loyalty to the Company. 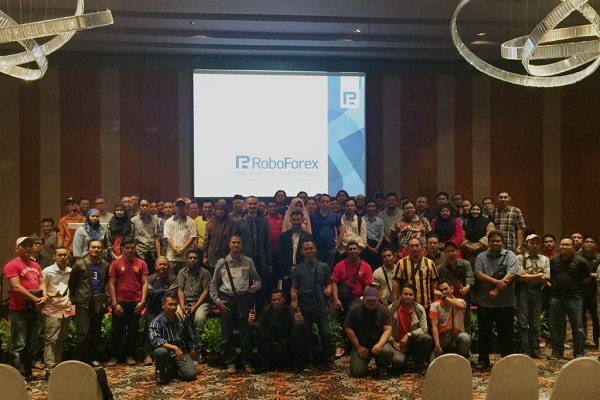 Thanks to "RoboForex Malaysia Tour 2015", participants of seminars managed to learn more about RoboForex, start using the Company’s services, and get to know CopyFX system of copying transactions better.